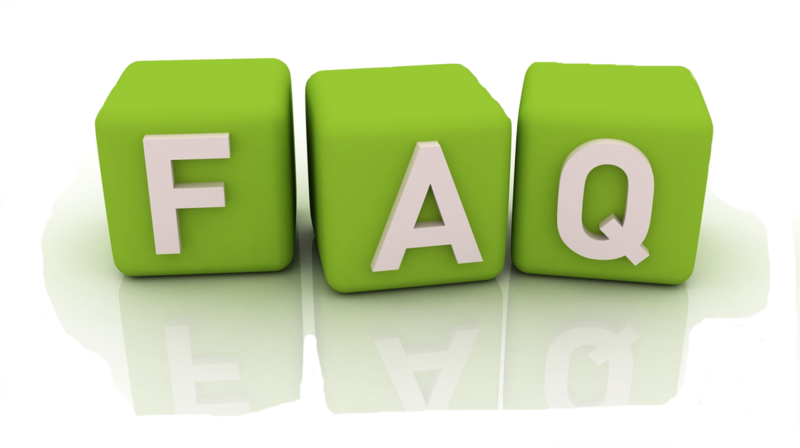 > In this section, you will find frequently asked questions regarding assessment. Brief descriptions are provided. Click on the headings below for information and content. Assessing for needs and strengths is a key part of correctly using the TCOM tools. 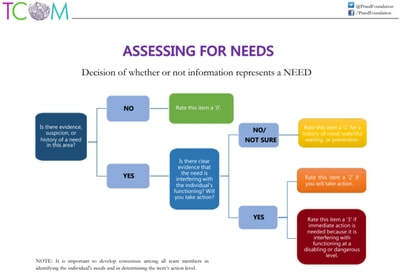 The Assessing for Needs and Strengths file provides a decision tree to guide you through the process.